Sprawling across the Attica region, Athens is the capital and largest city of Greece. With its recorded history tracing back to around 3,400 years, it is known as one of the world's oldest cities. Through its ancient Roman, Byzantine and Ottoman monuments, and various other Greek art-works, one can very easily view the Greek influence in the city. On the other hand, from the ancient monuments and dexterous works of art, you get to see the residue of the heritage of the classical era still blooming in the city. Lying 70 miles from Atlanta, nestled just below the Blue Ridge Mountains, the city of Athens is a fine blend of ancient and modern. The place does not exhibit uniformity in its architectural section; the buildings here display a merge of styles like Greco-Roman, Neo-Classical and modern. Some famous structures incorporate a wedding-perfect Antebellum architectural style detailed with much intricacy and splashed by brilliant streaks of contemporary art. Filled with the exuberance of an eclectic nightlife, the city has a famous Victorian-era downtown full of funky shops that wait eagerly for the tourists who come swarming from different parts of the world. 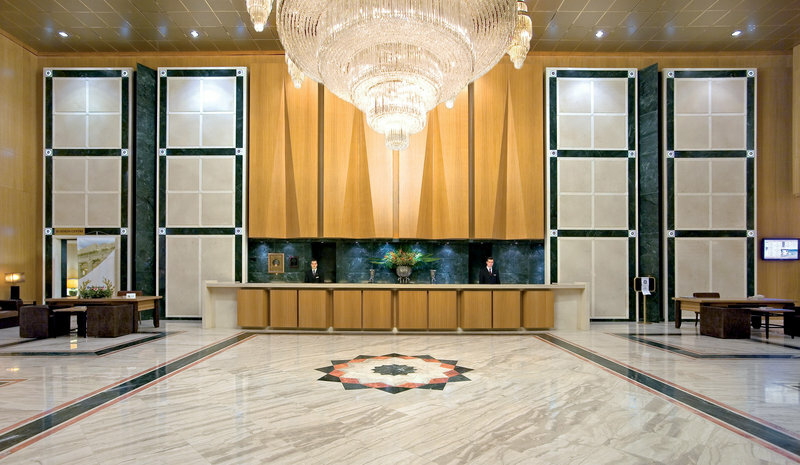 Availing the world class facilities, sophisticated amenities, rooms with beautiful interiors and an artistic decor, friendly, dedicated staff, Athens has a large number of hotels which fall in price range corresponding to 1 star to 5 star. 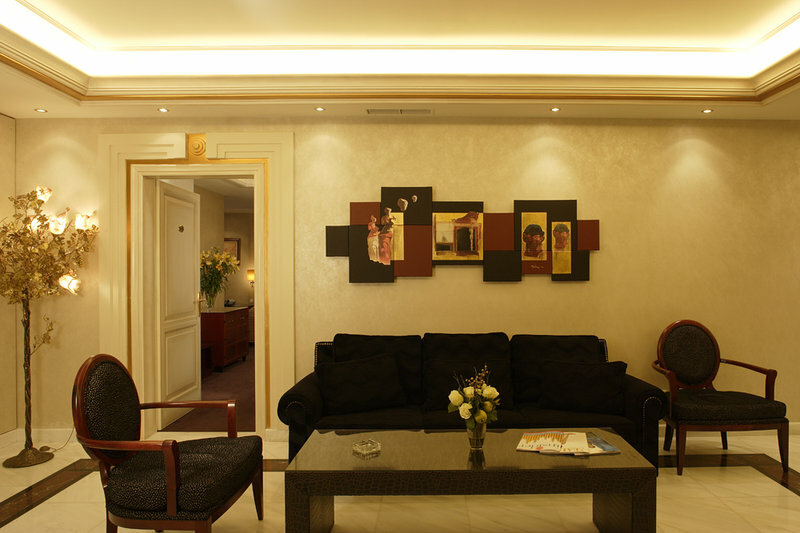 Some of the famous accommodation places are like Athens Atrium Hotel Suites, Attalos Hotel, Pythagorion Hotel, Hotel Vienna, City Plaza Hotel, Dorian Inn Hotel, Ionis Hotel, Odeon Hotel, Brazil Inn, Family Inn and many more. There are three main restaurant in the city of Athens, which bespeak the art and quality of service in terms of decor, facility and culinary. They are Ideal, Petrino and Puerta De Espana. Where Ideal is famed to provide Greek traditional cusine and Petrino introduce the modern international cuisines, there Puerta blends the music tradition of Spanish culture into the Spanish treats. Athens is one such place where you get to experience all the varied elements of art world in a single gallery. Pandora, The Athens Gallery and Harma Gallery are three famous hotspots where you can explore the multitudes of insights into the world of art. In case of shopping, Athens is a real substance; the jewellery made of different metals, gemstones and other materials, and other artifacts can be easily found here. Either you have an intention of bringing back the romance in your listless married life or you want to tread through the ancient lanes of Greece, Athens is the place you will love to spend your vacations. Log onto MakeMyTrip.com and have your travel trip organized on best and cheapest rates. Tourist guide, car rentals, choicest accommodation, preferred attractions- With MakeMyTrip you have it all. Here you get to choose the best among the many good travel online deals.